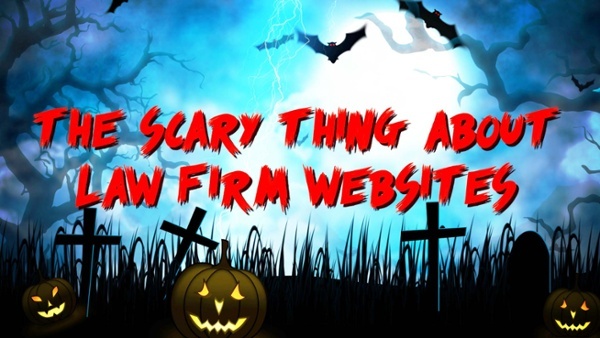 Check out the video below for a fun look at a few of the scary things we come across with law firm websites and find out how to claim 20% Off Your New Website* (PLUS FREE hosting for a year...). If you would like to book an initial (no obligation) call, please fill in your details below and we will give you a call to discuss your requirements. To see the 15 common problems again as a non-Halloween themed list, simply check out our blog, "Where Law Firm Websites Go Wrong". 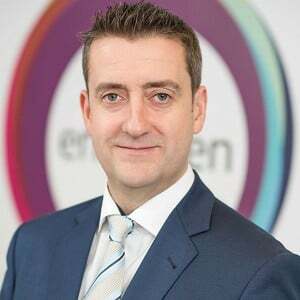 *NB to avail of this offer websites must be booked in October or November 2018.